When starting foster care, there are so many unknowns. 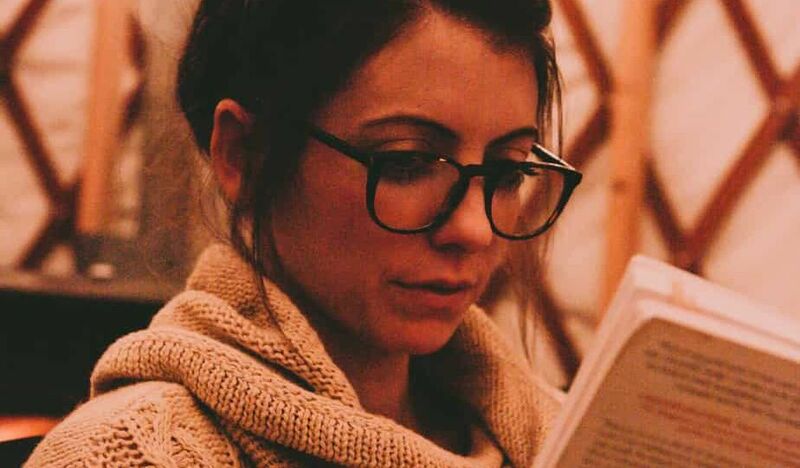 Reading books about foster care, reading blogs, watching videos was all I could do. You have no idea what being a foster parent for the first time is going to feel like. Just like you don’t know what it feels like to be a biological parent, until you are one. Raising a child is hard. Foster children may have extra challenges, which can make raising them harder. But the reward so sweet. Learning all you can about the potential challenges you may face, and how you will navigate this whole world is going to be incredibly beneficial for you. How will you handle your emotions, the child’s emotions, how can you relate to them? How can you care for them in the best way? I think every foster parent should read. I found them all helpful in certain ways. I have read others and will bring more foster care book reviews soon, but if you are wondering where to start then these 4 books are a great place. Three Little Words – This book is written from the perspective of a foster child. It helps you to understand what they might be going through, how the system affects them and how difficult it is to be a foster child. It really teaches the reader a lot and gives you perspective. Another Place at the Table – This book is great because it is written from the perspective of a foster mother. For a time in her fostering journey she only took in girls who had been sexually abused. It really opens your eyes to what it is like bringing these kids into your home. The transformations that happen, and the true reward of being a foster parent. To the end of June – THis book is written by a previous foster mother. If you reside in New York then I think this book is a must read. It is a bit of a harder read to get through but thats because there are a lot of statistics and facts weaved within the story of these foster children. The Connected Child – Karyn Purvis – I love reading anything by Karyn B. Purvis. This book is an application to what you have learned in your training and other reading and really brings it all together. How to practically apply these methods to the kids in your care. It was so very helpful, I am going back to reading in a second time now that I have real life experience with what she has written. I also came across a couple of books for kids to help explain foster care to them. This was a hard task, and there is not a lot of books out there on this topic. Both books are by Todd Parr. We belong together – this book explains how there are lots of ways to make a family, it just takes love. My kids love to insert themselves and our foster children into the characters in the book, and we get a lot of use out of this book. The Family Book – This one is a bit more generalized, but it celebrates all the differences in families. A family is not defined only one way. Both are simple, great reads to explain foster care to young kids. I hope these recommendations are helpful to you! 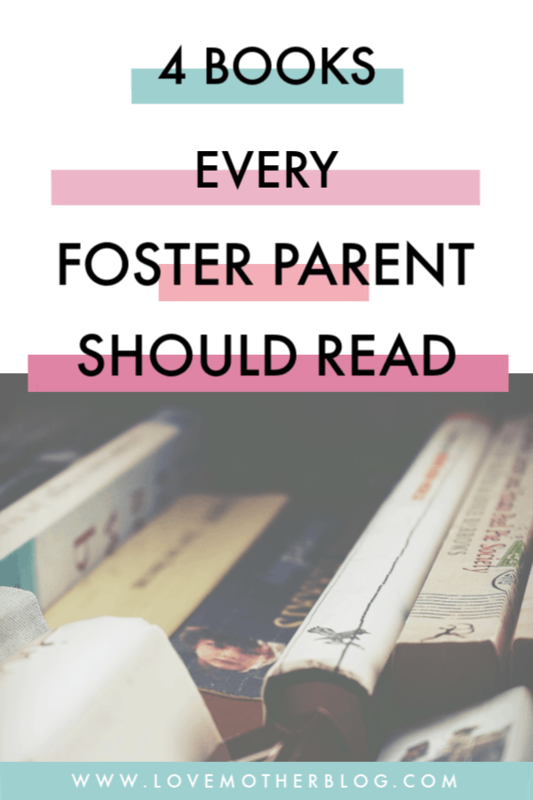 I truly think each one of them is a must read as a foster parent. Let me know if you have read them, will read them and your reviews when you are done! Watch this video for a bit more information and some sneak peaks at the children’s books. Affiliate links are contained in this post. If you choose to purchase a book through my link I will earn a small commission at no extra cost to you. The income I earn from my blog, supports all the costs of running this blog and supports kids in foster care so thank you for your support!